Trans Tank International now has stockist in every state, with Beenleigh Farm Supplies becoming the first Queensland dealer of Australia’s safest tanks and trailers. 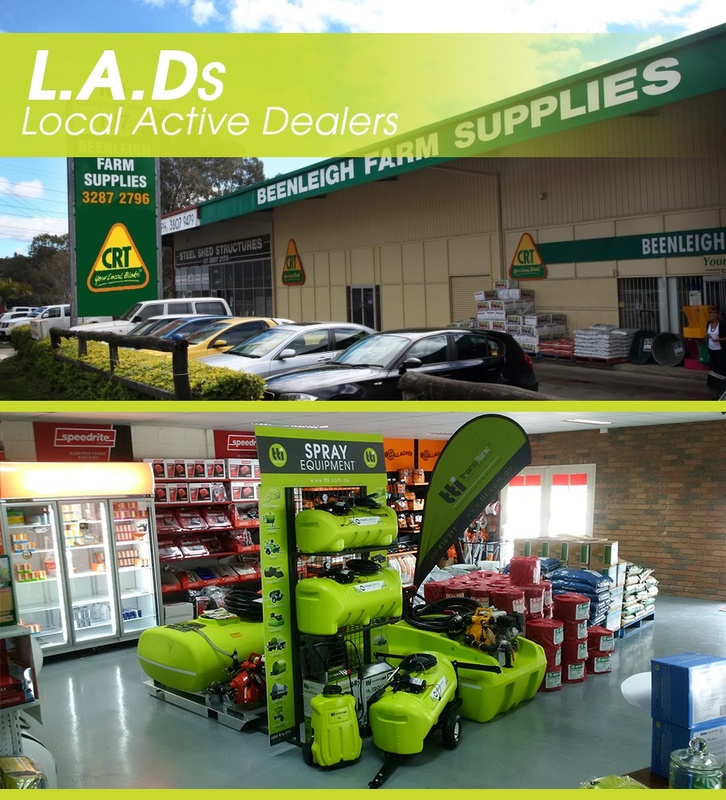 Located between Brisbane and the Gold Coast, Beenleigh Farm Supplies has been serving the Beenleigh area since 1970 and has changed as the district has gone from a rural township to a vibrant commercial and service centre.. The new partnership means south east Queensland now has access to tried and tested liquid transport products. TTi manufactured products are made to outlast the harshest Queensland conditions. All of TTi’s poly products are UV stabilised with heavy duty ratings and come with a warranty of up to 15-years. Beenleigh Farm Supplies is located at 101-107 Logan River Rd, Beenleigh and is open seven days a week. So step inside and see your local TTi dealer in Queensland for the best deals, research, and product knowledge to help you make the best choice. They are proven problem solvers and your local expert, so depend on them and take advantage of their expert advice, on-the-ground service and local knowledge. 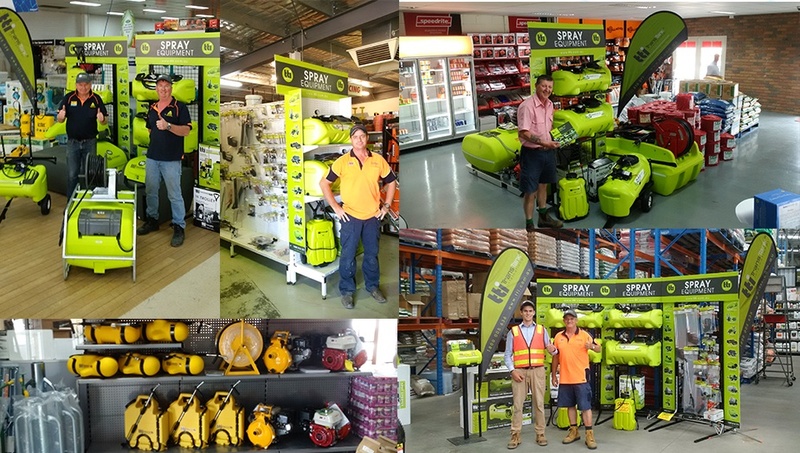 , Agriwestin Forbes (NSW), Miniquip at Bibra Lake (WA), and in Darwin at Mowerworld and Miniquip.